There is a special bond between mothers and daughters. When I was 16 years old, my Mum and I had a wonderful holiday away together. Now that Sarah is 16, we wanted to have a special trip together. 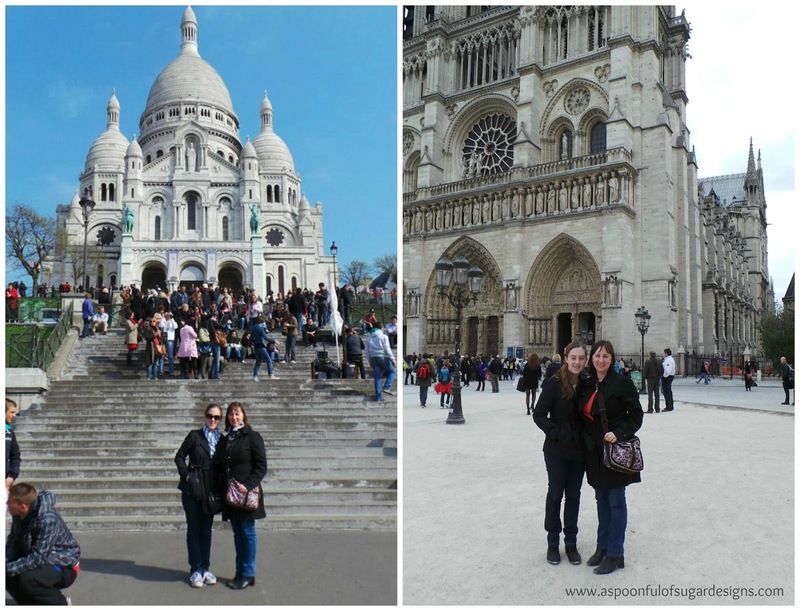 As we are slightly obsessed with all things French, Paris was our chosen destination, and what a wonderful time we had! We love living in Perth but it is an isolated city. Our nearest city is over 2000 km away, which means that if we want to go anywhere outside Western Australia it usually involves flying. To get to Paris, we flew an 11 hour flight to Dubai, and then another 7 hours 20 minutes to Paris. Fortunately we love flying – who doesn’t love sitting down and having your meals brought to you while you get to read and watch the latest movies? 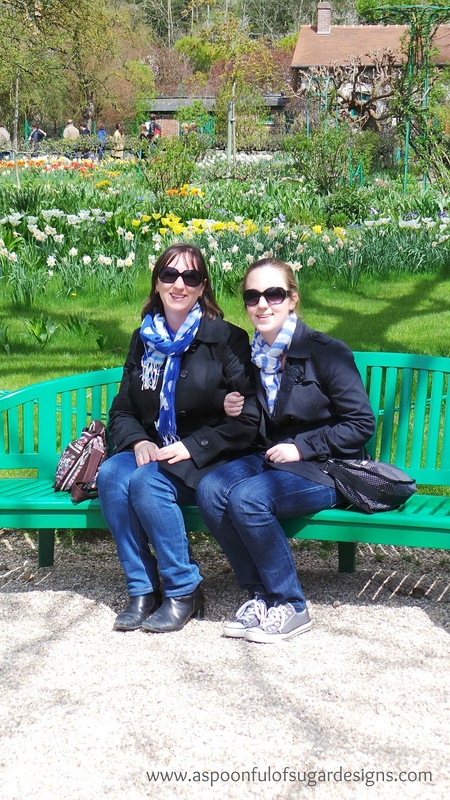 Sarah first flew to Paris as a 1 year old when we spent a year living near Versailles, so she got used to long haul flights at an early age. We have travelling down to a fine art. To make our trip more comfortable and enjoyable we always take a few travel essentials with us. A neck pillow, headphones, antibacterial wipes, snack/chocolates, book, and a cardigan/jacket. We always treat ourselves to a magazine from the airport newsagency before we depart. Magazines are great to read inflight. If you are tired, they are often easier to read than a book, and they are fun to share. 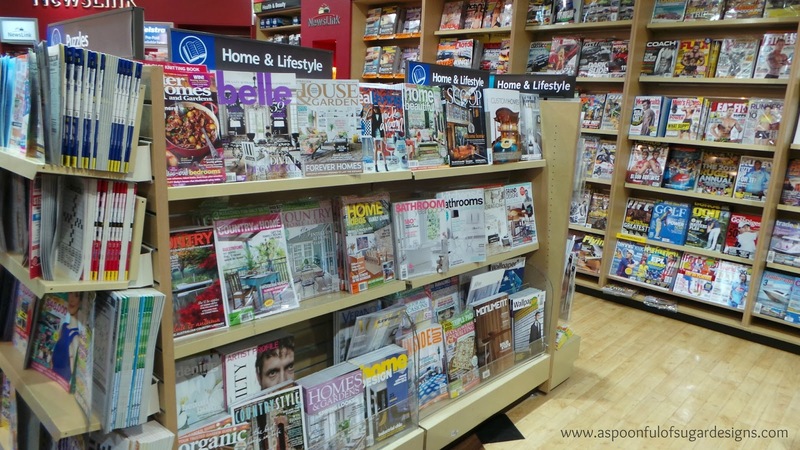 Spending time choosing the best magazine helps to fill in some time at the departure area. This trip we selected Gourmet Traveller and Dolly. 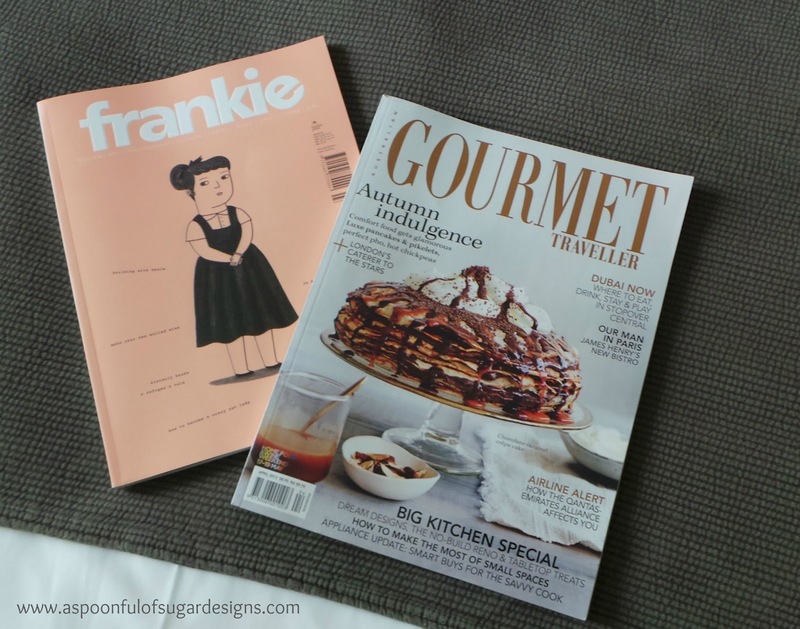 Sarah has a subscription to Frankie Magazine and fortunately the latest issue arrived just in time for her to bring that along as well. The April issue of Gourmet Traveller has some amazing recipes that we can’t wait to try now we are home. It also reviewed a new Parisian bistro that we dined at during our trip. One of the many things we love about travelling is browsing through local bookshops and newsagents. 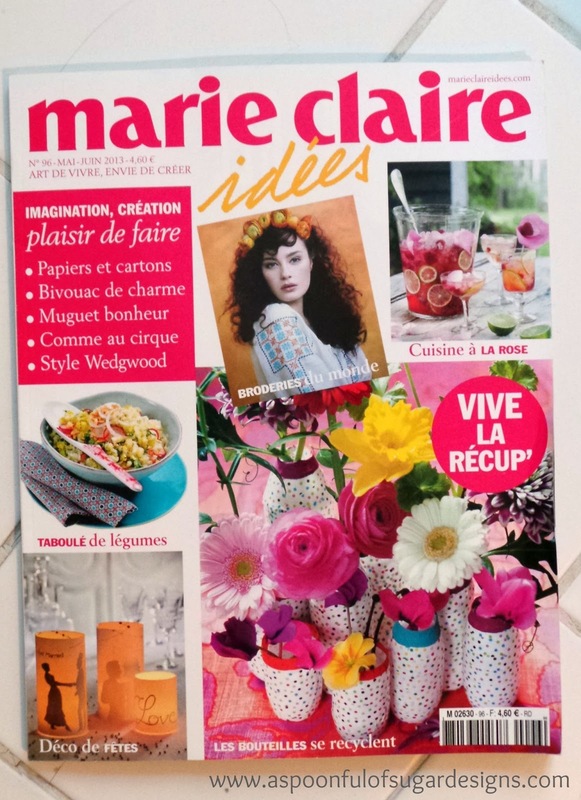 Last year for my birthday, my family bought me a subscription to Marie Claire Idees, a French craft magazine. The subscription has now ended, but I was thrilled to find the May issue in Paris. 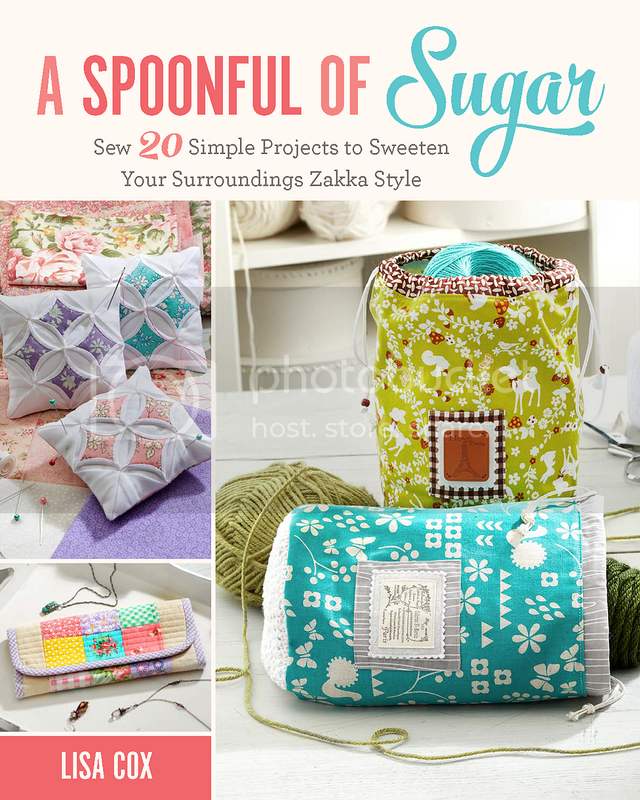 Although I have limited French, the photos of the projects are so inspiring and I can usually work out the project instructions. Mother’s Day is fast approaching and a magazine subscription makes the perfect gift for your Mum! Best of all, it is a gift that lasts all year. It is always a treat to receive the latest issue of your favourite magazine in the letterbox. Magshop have a special promotion running for Mother’s Day. If you purchase or renew a subscription to one of 15 titles you will go in the running to win one of four health retreat escapes at The Golden Door. You will be sure to find the perfect magazine for your Mum. Yay, You’re Back! It looks like you two had a wonderful time! Your photos brought back good memories for me. I went to all those same places except Monet’s garden – that must have been devine. How wonderful! I’d love to take my husband to Paris next summer so I’m saving my pennies. Looks like a great time for the two of you! Lovely, happy photos! Looks like you had a wonderful time together. Oh I love this! 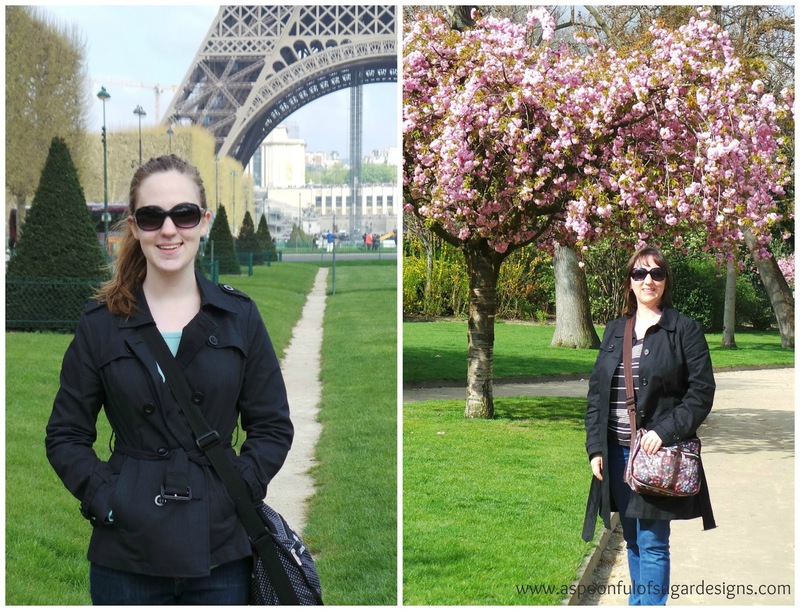 I recently went on a mommy/daughter trip to Sydney with my oldest and we had a wonderful time. Great pics!